Highlife musician, Emmanuel Kwame Anokye, known in showbiz as Anokye Supremo, has died in India. A friend who accompanied him to India to undergo a surgery for a brain tumor, broke the news to Kofi TV in a live video. Anokye has been in India for the past few weeks undergoing surgery to remove a brain tumor which left him partially blind. 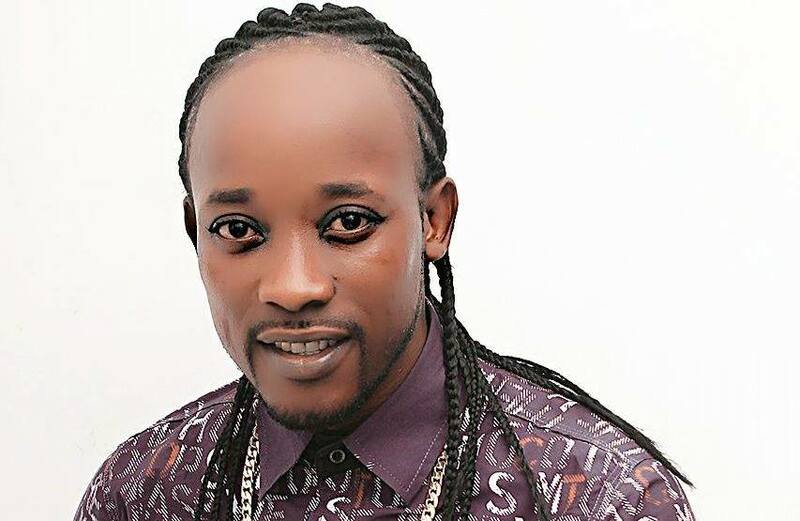 The artiste, formerly known as Daddy Lumba Jnr., had been in coma for some weeks since the operation at the Rabindranath Tagore International Institute of Cardiac Sciences, Mukundapur in India. Before he went to India, he told citinewsroom.com that the whole thing started in October 2018, after he experienced severe headache. A few days ago, it was reported that the surgery had been done, but he had been in coma. “It started in October and I thought it was migraine. I went to the hospital and was told I had a tumor in my head which has caused an enlargement in my left eye. I can’t see with my left eye. It is gradually bulging out of the eye socket. I am really suffering. For about 3 weeks now, I have been indoors,” he said at the time. In April 2018, the relatively unknown musician, Kwame Anokye, widely known as Daddy Lumba Junior for his similar looks and style, changed his name following a suit filed by Daddy Lumba against him for impersonation. DL Junior is known for his songs Befa Me, Efri Nea Efire and Hye Wo Ho Den, Krom Aye De, among others.